I have been told (thanks) that Canon will start a new instant rebates program next week. 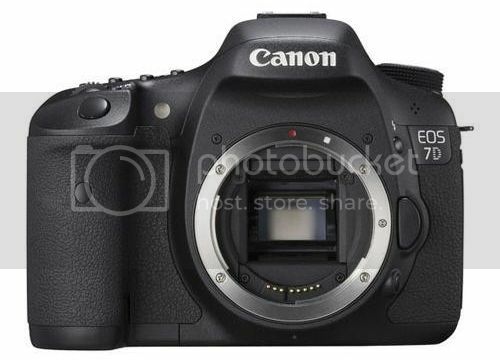 While a lot of Canon DSLRs and kits are involved, the discounts are particularly consistent for the EOS 7D. Another hint that its successor is close to be announced? I think so. Both the EOS 7D body only and the kit with EF-S 18-135mm IS lens will get a wobbling $500 instant discount, the 7D kit with the EF 28-135mm IS lens will get $600 instant rebate. EOS 70D, EOS 60D, Rebel T5i, Rebel SL1, Rebel T3i, Rebel T3, Rebel T5. I Told You: No Canon Medium Format Camera!